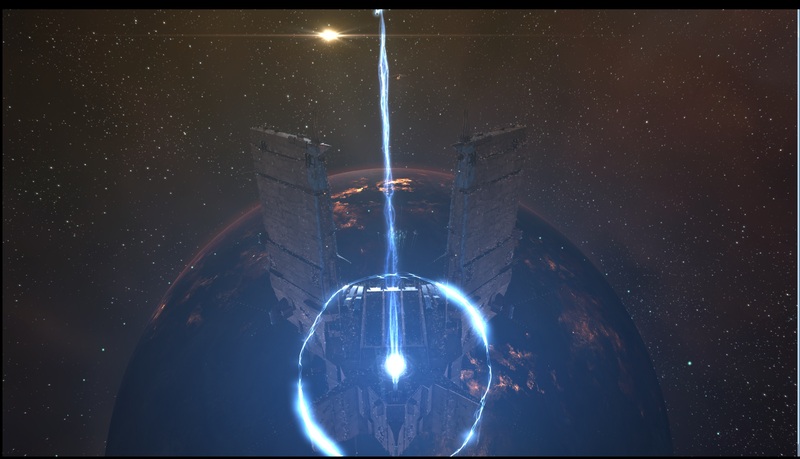 As of 02:02 this morning the wormhole alliance Hard Knocks Citizens became the first Alliance to anchor a Keepstar Citadel in their home system of J115405 also known as ‘Rage’. Humorously named Fort Knocks, the citadel would have been built at huge cost. The blueprints for the citadels were released less than one month ago and would have not yet been researched. As a result the base cost would have been significantly higher than the estimated 120bn ISK base build cost of a Keepstar. Hard Knocks Citizens, or just ‘Hard Knocks’ as they are more commonly known was originally set up by 5 or 6 members of Red Mist Inc. as a scam corp. The intention was to grow the corp and then eventually steal everything from the members. But the success of the group meant it kept growing and growing until eventually becoming the Wormhole PvP powerhouse and Alliance Tournament team it is today with some 570 members. Thanks for this post, I am a big big fan of this internet site would like to proceed updated. I simply want to say I am just newbie to blogging and honestly enjoyed your website. Likely I’m likely to bookmark your site . You really come with exceptional posts. With thanks for sharing your website page. Aw, this is quite a good post. In thought I would like to invest writing this way moreover – taking time and actual effort to have a very good article… but what can I say… I procrastinate alot through no means manage to go done. Man you legend. return see my website, you must get pleasure from it. exactly how come some blogs in a blogroll do not have their newest message provided and others do? Exactly how to transform that? I’m intending to consider blog sites including songs I like, but sorting with all the detached, dated and also crap blog sites is a trouble. I know there are thousands of blog sites, is there a great source to choose the preferred ones?. JR0TlW You made some first rate factors there. I seemed on the internet for the difficulty and located most individuals will associate with together with your website.